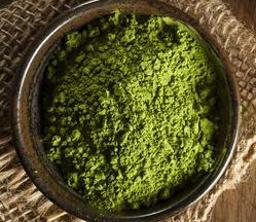 View cart “Super Premium Matcha Tea – 40g Ceremonial Grade” has been added to your cart. 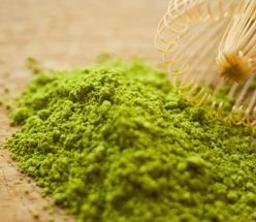 A good quality Japanese matcha tea with a vibrant green colour and a light and refreshing flavour. 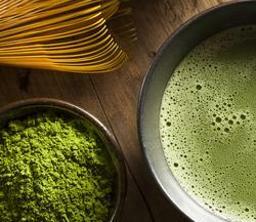 This tea is a good choice for those new to matcha. The Kyoto region in Japan is the main green tea growing region of Japan and is where the traditional Japanese tea ceremony became popular. Much of the green tea is produced in the southern suburb of Uji. The region as a whole is home to ancient temples and shrines, rural villages, scenic mountains and the city of Kyoto. This is a lovely tea, slightly bitter though not overly so. Great as a daily drink. Quality is good and taste is mild, good for everyday drink.